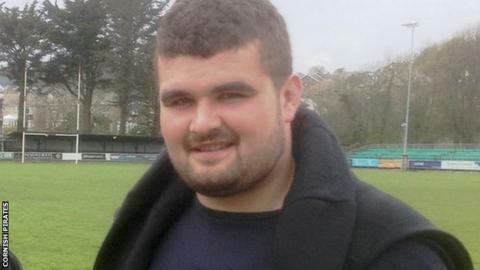 Cornish Pirates have signed Launceston prop Luke Chapman as part of their Player Development Foundation (PDF). The 20-year-old played in all 30 of Launceston's National Two South games this season. "Luke has trained with us once a week throughout the past season and has shown a cracking attitude," said Pirates player-coach Alan Paver. "With him joining the PDF on a full-time basis it now means he can develop his all-round game."